I’ve written a good deal about the wines of the Azores in recent years. I’m noticing that Madeira’s table wine (DOP Madeirense, IGP Terras Madeirense) producers seem to be raising their game and take this opportunity to report on recent highlights from Encontro com Vinhos e Sabores 2018 and samples tasted earlier this year, when I was consulting on the next, eighth edition of The World Atlas of Wine by Hugh Johnson and Jancis Robinson MW. First, a quick word on the big players – the Madeira shippers – whose production is on a different scale. Blandy’s Atlantis label has seen some changes, including the addition of a Verdelho. It’s solidly made, very clean, if without the concentration or complexity of top examples, like those mentioned below. 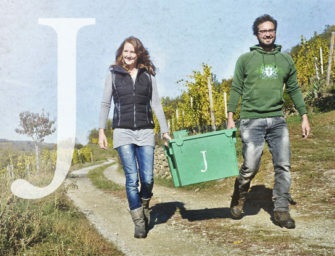 I first met Dina Luis of Justino’s when she made wine at Casal Branco in Tejo. Her experienced hand is evident in the shipper’s Colombo brand, which brings another solidly made range of commercial wines to market – both for whites and reds (the latter being much trickier given the island’s temperate humid climate). Working on a smaller scale, Ricardo Diogo Freitas at Barbeito made three Verdelhos and one Sercial wine in 2017, which I look forward to trying. I met Diana V Silva when she was working in a commercial role for Paulo Laureano, but didn’t realise that she started out as a winemaker. She trained in Madeira at Blandys 15 years ago. 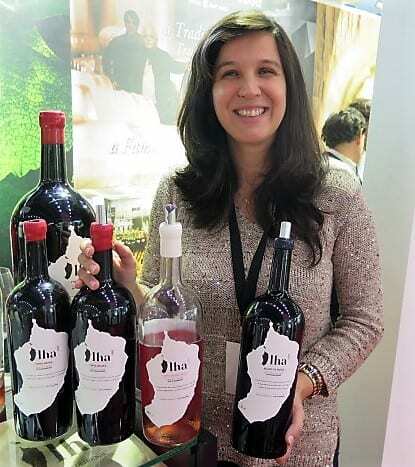 Two years ago, she returned to the island to focus on making wine (Madeirense) from Tinta Negra under her Ilha label. 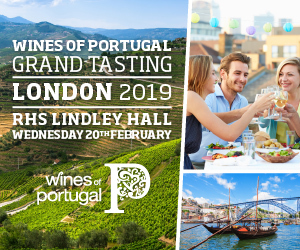 When we met at Encontro com Vinhos e Sabores 2018 she told me that she strongly believes that this red grape is as versatile for a table wine as for fortified wine (it is made across the spectrum of Madeira styles/sweetness ranges). 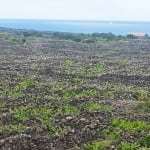 Given it is also the island’s most planted grape by far, Silva wants to get behind it. She is even trialling oaked examples. 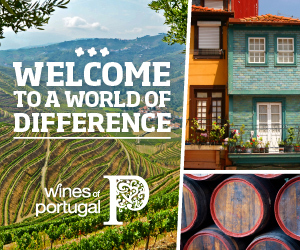 Grapes are sourced from Sao Vicente and the wines are made at the winery near Seixal. Production is currently around 11,000 bottles. The astute branding/packaging, including large format bottles, reflects Silva’s commercial grounding and ambition for her project. She already has distribution in continental Portugal, the USA and Germany. It’s early days, but she skilfully uses skin contact for mouthfeel and interest to the variety, which keeps the acid in check without forfeiting freshness. 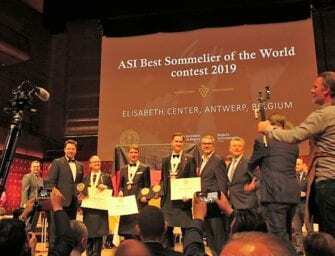 Of the three wines (all from 2017), Ilha Rosé 2017 was the stand out for an extra, important feature – a saltiness, which gives it a sense of place. Another Macaronesian project to keep an eye on! Silva is planning to make a Verdelho. Tricky when it is such an in demand variety. 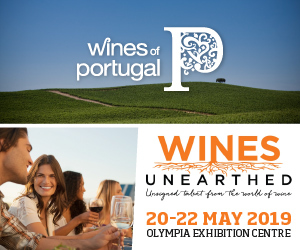 Not that this troubles Terras do Avô – a pioneer of estate wines from Madeira since 2008. I’ve tasted them from time to time over the last several years and I really rate the Verdelhos, including an impressively mineral sparkling example to which I was introduced earlier in the year. Paulo Laureano makes the wine together with the resident winemaker at the island’s winery in Seixal, João Pedro Machado. 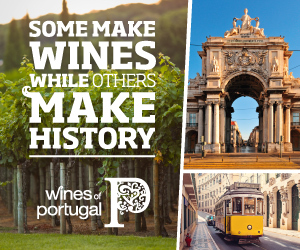 Grapes are sourced from over 30 parcels in Seixal and Água de Pena. 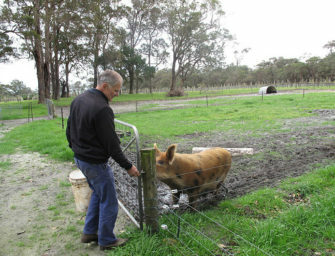 The family’s land under vine totals 3.5 hectares, which they work by hand. Located in a mild microclimate with the benefit of reflected light from the sea, the vineyards can attain the ripeness to make high quality table wines. 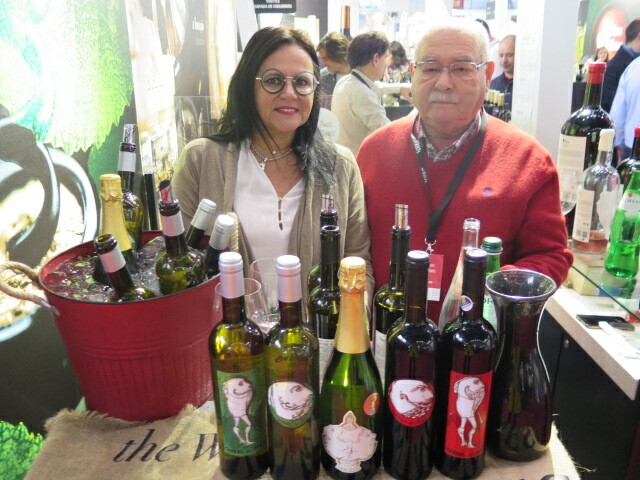 The stand at Encontro com Vinhos e Sabores 2018 was manned by father and daughter team Duarte and Sofia Caldeira (pictured). 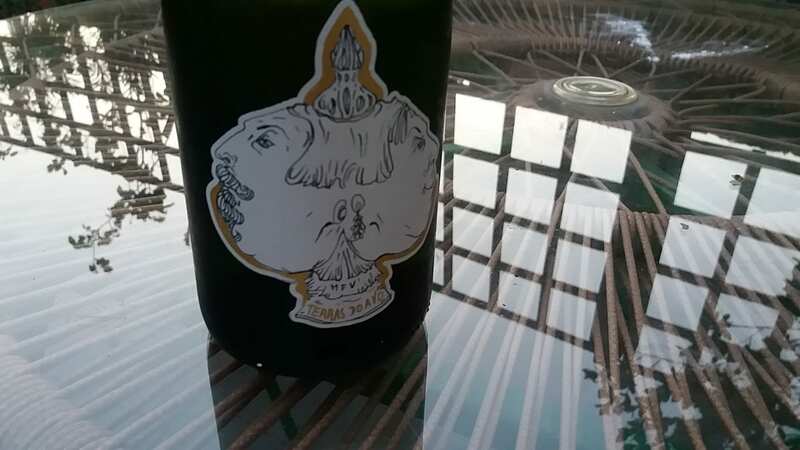 Terras do Avô Verdelho 2016 shows pithy, pure, textured grapefruit with a good splash of sea salt, sea water even, such is its piquancy and freshness. Going through, it shows some riper orange peel tang. Lovely sense of place. The limier 2015 tasted earlier in the year (pictured top) showed very well too. 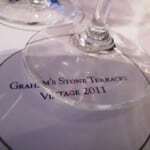 Round labels designate the flagship wines – Grande Escolha – which are not made every year. 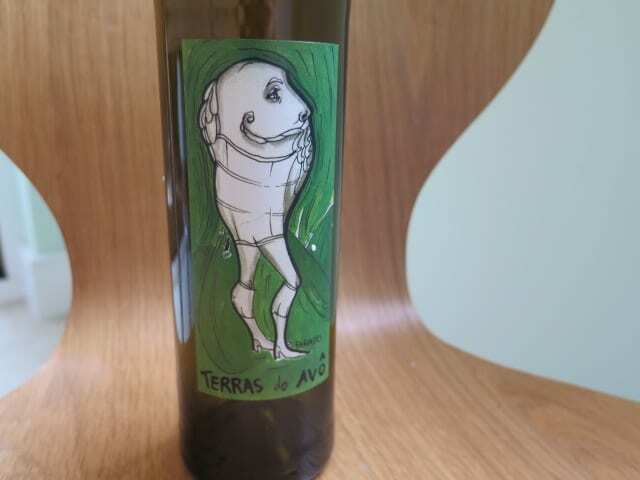 Made only from free run juice, the Terras do Avô Grande Escolha Verdelho 2017 is more concentrated and youthful, with brisk, hyper-animated pithy lime and riper roast lime notes. 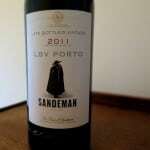 Finishes mouthwatering, focused and long, with a saline undertow. Great verve. Terrific. Also tasted earlier in the year, Primeira Paixos Verdelho 2015 is very pure, fresh and grapefruity. Though dry, like the 2015 Terras do Avô, it has a sweet subtle edge of nuttiness and orange peel. A nice iodine/ozone edge to its saline finish too. Very good.